What Is Prediabetes, and Why Should You Take It Seriously? If you don't actually have full-blown diabetes, what does a diagnosis of prediabetes tell you? It should be considered a warning that changes are needed. New research suggests HbA1c may be the most effective method to identify patients with undiagnosed prediabetes. Exercises is the key word and the most important thing you can do to battle the condition. Weekly sessions of moderate exercise with weight training twice a week could make a huge difference, according to medical experts. 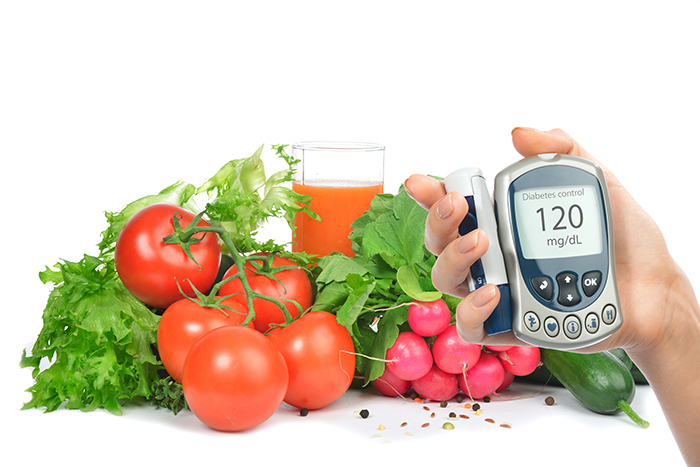 There are two main tests that can determine whether you have prediabetes or diabetes. The first is a fasting plasma glucose test. It is a blood test done after you have gone eight or more hours without eating. A fasting blood glucose score of less than 100 milligrams per deciliter (mg/dL) is considered healthy or normal. If your numbers are between 100 and 125 mg/dL, the diagnosis is prediabetes. Type 2 diabetes is considered anything from 126 mg/dL on up. The second test is known as the A1C test. Your doctor also may refer to as the hemoglobin A1C or HbA1C. The test measures your blood glucose levels over the previous three months. An A1C of 5.6 or lower is considered normal. A level of 5.7 to 6.4 means prediabetes. A level of 6.5 or higher, scored on two separate tests, indicates type 2 diabetes. The complications of diabetes are quite serious. It can exacerbate cardiovascular disease and injure your blood vessels. It can damage nerves in the kidneys, eyes, feet and elsewhere in the body. It’s also associated with skin, vision, and hearing problems, as well as issues with brain function. If you have been diagnosed with prediabetes, know that some complications may already be developing. Kidney or nerve damage can start at this stage, but with lifestyle changes, and in some cases with medication help, you may be able to reverse course. In addition to regular exercise, controlling your weight and following a healthier diet are two other necessary steps in preventing prediabetes from progressing to type 2 diabetes. Cut back on sugary drinks as much as you can. That includes soda, sweetened juices and sports drinks. Swap out high-carb foods for the Mediterranean diet, which has lots of good fats, fiber, whole grains, fruits and vegetables. And stay away from greasy and fried foods. Work with a dietitian if you need some extra guidance. Most people who are diagnosed as prediabetic are not prescribed medications. But there is some debate on this subject. Some experts believe that more people with prediabetes should be on medications to help stave off type 2 diabetes. Other doctors suggest that lifestyle changes can be sufficient for most people. Typically, diabetes medications such as metformin are prescribed to people with prediabetes if their doctor believes they are at high risk for developing type 2 diabetes. While they’re may not be a must, they can help support the patient’s effort of beating diabetes. So if you fall into the prediabetes category, understand the risks as well as the steps you can take to preserve your health. Don’t get discouraged. It’s rather an opportunity to act on the condition and tackle the problem headfirst with the help of a medical professional. 2 diabetes, blood glucose levels, brain, cardiovascular, cardiovascular disease, complications of diabetes, diabetes, diabetes medications, diet, exercise, fiber, glucose, glucose levels, health, hearing, hearing problems, mediterranean diet, metformin, prediabetes, skin, sugar, sugar levels, the mediterranean diet, type 2 diabetes, vegetables, What is prediabetes, whole grains. 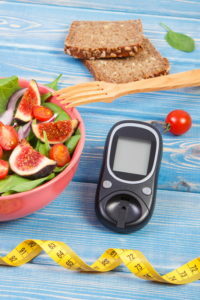 I thought you might be interested in this article on https://universityhealthnews.com: What Is Prediabetes, and Why Should You Take It Seriously?